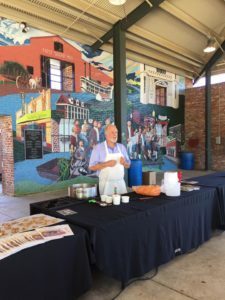 Local seafood cooking demos and tastings by two champion chefs, King 2018 of Louisiana Seafood Chef Ryan Trahan (of Blue Dog Cafe), and 2017 Queen of Louisiana Seafood Bonnie Breaux (of Cafe Sydnie Mae). Seafood provided by Delcambre Direct Seafood. Don’t miss the unexpected visit by Author Ken Wells, talking about his latest book “Gumbo Life” released this year. Begin your tour with lunch at Victor’s, Dave’s favorite cafe, featuring a talk by “Dave Expert” Howard Kingston. 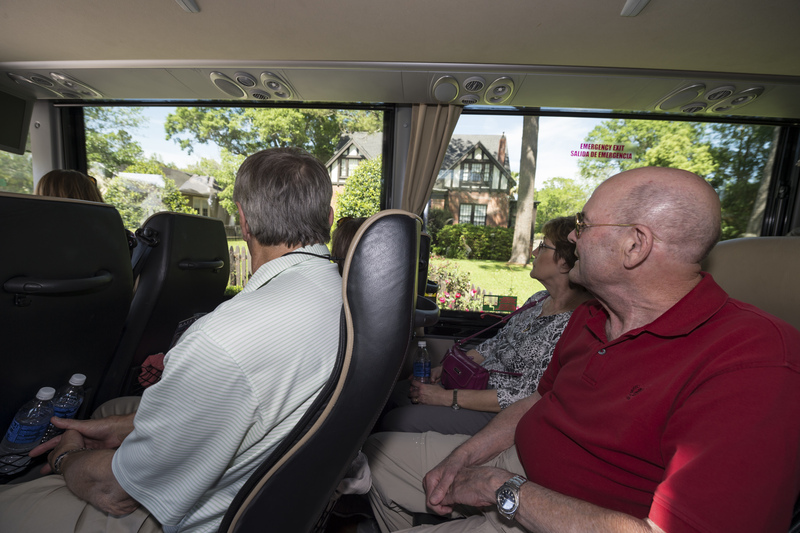 Board tour bus in Bouligny Plaza at 1:30 p.m., for a 1-1/2 hour guided tour of Dave Robicheaux’s familiar haunts. 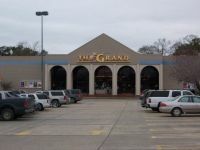 Victor’s is located at 109 W. Main across from Bouligny Plaza. Free screening of movie based on the novel by the 2019 Great Southern Writer Rebecca Wells. This two-hour film has laughter and tears and features stars Sandra Bullock, Ellen Burstyn, James Garner and Maggie Smith. On display Friday through Sunday during Library hours, with a reception to meet the artists on Friday from 2:00-3:00 p.m. This exhibit features original artwork created by our many talented artists. 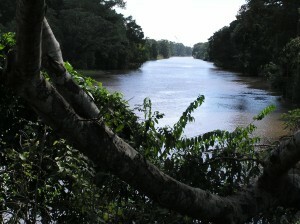 Visit IberiaLibrary.org for more information. Stroll down Main Street with local arborist Jim Foret, who will enlighten you about the gorgeous oak trees that grace our lovely city, along one of the most beautiful Main Streets in the country. The walk ends at The Daily Iberian, 926 E. Main. Poet Laureate Darrell Bourque and Creole Accordionist Mary Broussard present “Breakdowns, Poems, Two-Steps and Blues.” Features poems from the former Poet Laureate of Louisiana’s book, “Where I Waited” and musical accompaniment. Cajun cocktail party featuring music by Bunk Johnson Brazz Band. Cochon de Lait (pig roast) and local seafood from Delcambre Direct Seafood are offered in the gardens of Shadows-on-the-Teche, a National Trust for Historic Preservation site. In the event of inclement weather the event will be held at The Sliman Theater, 129 East Main. 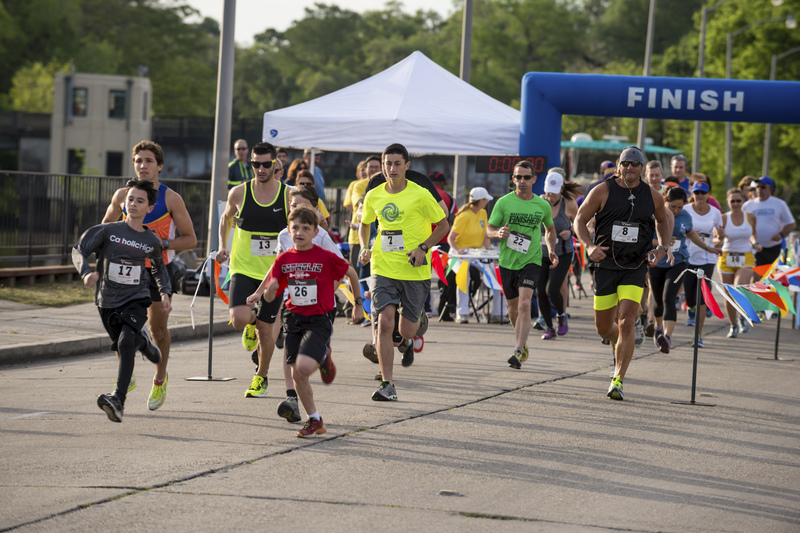 Early registration online at Cajun Timing or register day-of for $30. For youth (ages 1-14) and for Fun Run, fee $20. Event begins at Bouligny Plaza and winds through historic New Iberia. Event fee includes T-shirt. Saturday, April 6. 8:00 A.M. – 10:30 A.M. Begin your tour with breakfast at Victor’s, Dave’s favorite cafe, featuring a talk by “Dave Expert” Howard Kingston. 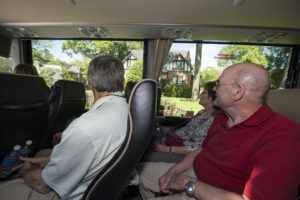 Board tour bus in Bouligny Plaza at 9 a.m., for a 1-1/2 hour guided tour of Dave Robicheaux’s familiar haunts. Victor’s is located at 109 W. Main across from Bouligny Plaza. Josh Caffery, of UL Press, will moderate a panel discussion featuring Margaret Simon, Carol Stubbs, Denise Gallagher and Paul Schexnayder, who know the ins-and-outs of publishing books for children. 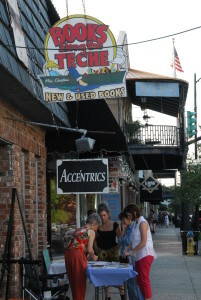 Discover this area’s many talented authors as they display their books along New Iberia’s award-winning Main Street. Check out the Pocket Park at Church Alley for children’s authors. 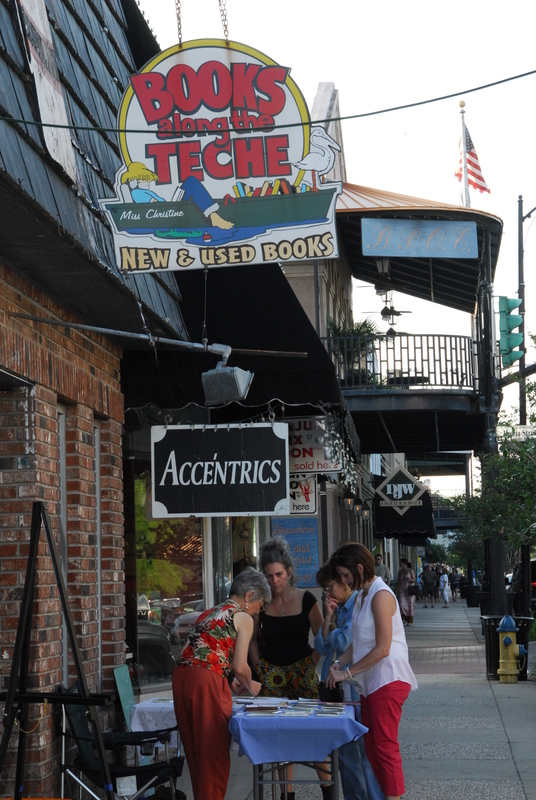 For information on participating as an author, contact Books Along the Teche bookstore at 337-367-7621. Featuring movie industry moderators from California and Louisiana, the panel will discuss what authors should know about making a film. Panel includes Allen Durand, Linda Thurman and Movieguide(R) founder Dr. Ted Baehr. Sample local Cajun cuisine and listen to live music! Food vendors will offer food for purchase and music will be provided by The Berry Classics. New Pelicans on the Bayou, 5 Jefferson St, New Iberia. Learn the card game that is a Cajun tradition, taught by a local Bourée master. These lessons will help you to prep for the tournament later in the afternoon. “James Lee Burke and Louisiana Politics” is presented by authors – and brothers – Anthony and Matt Wilson, and their mother and Moderator, Professor Emerita Mary Ann Wilson. This timely topic is sponsored by the College of Liberal Arts. Reserve your seat online at Eventbrite. 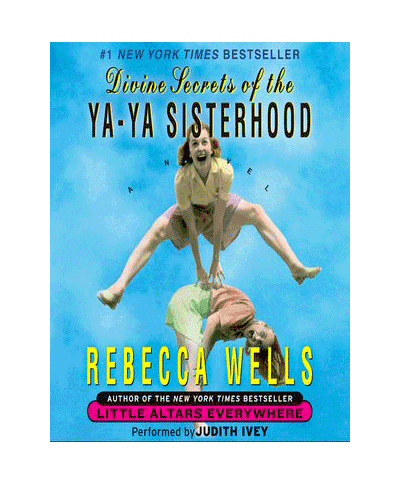 Iberia Performing Arts League presents onstage dialogue and narration from “Divine Secrets of the YaYa Sisterhood” by 2019 Great Southern Writer Rebecca Wells. Musical entertainment will be included. Pelicans on the Bayou, 5 Jefferson St., New Iberia. 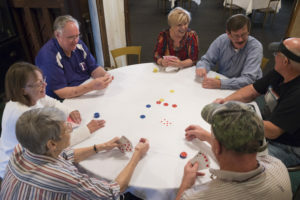 Enjoy a spirited game of bouree in a tournament setting. Beginner and experienced players are welcome. Prizes and gift certificates for winners, no cash awards. Participants must be 21 or older to enter. Two hours of entertainment featuring Best-selling Author Rebecca Wells. 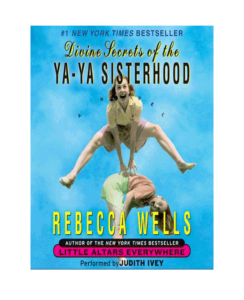 The author who started a national phenomenon with her “Divine Secrets of the Ya-Ya Sisterhood,” will entertain with stories from her Southern youth. 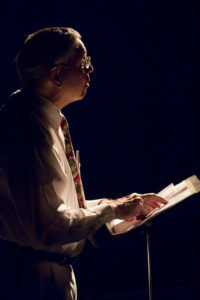 The first 200 ticket holders will be seated in the Sliman Theater and will see Wells live. Tickets numbered past 200 will see a live broadcast of Wells from inside the Essenee Theater, 126 Iberia Street. Visit Eventbrite to purchase tickets to this event. All-inclusive ticket holders have a ticket to this event; it is already included in your package. Arrive early, open seating and latecomers will not be admitted. Dance lessons begin at 6:00 PM, followed by dinner and music at 7:00 p.m. 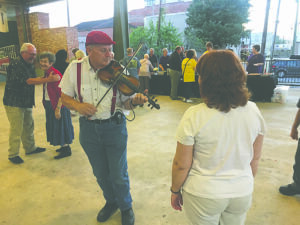 Enjoy Cajun fare, by Bon Creole, another of Dave Robicheaux’s favorite New Iberia restaurants, and live music of Terry Huval and the Jambalaya Cajun Band. Set off on a party barge and get a perspective of New Iberia, Dave Robicheaux’s Hometown. A tour on Bayou Teche with local guide describing its history, efforts to preserve and maintain it, and highlighting points of interest along the way returning to New Iberia City Park. This event is sponsored by The TECHE Project. Concert by Acadiana Symphony Orchestra in the shade of New Iberia City Park’s beautiful Live Oaks. Grab a blanket or a chair, bring a snack or buy one onsite. A food truck vendor will be selling food beginning at 12:30 p.m. Inclement weather location will be the Sugar Cane Festival Building on 600 Parkview Drive. 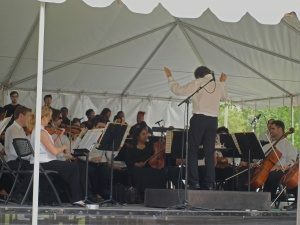 Symphony Sunday in the Park/Free. Includes reserved seating and box lunch. Please note that space for some venues is limited and will be provided on a first-bought, first-served basis. Tickets are available to individual events at Eventbrite.com. Copyright 2019. 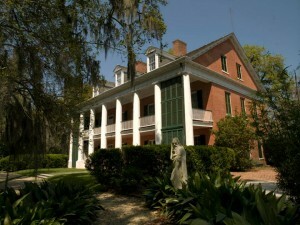 Books Along the Teche Literary Festival. Website by Promotional Images, Inc.